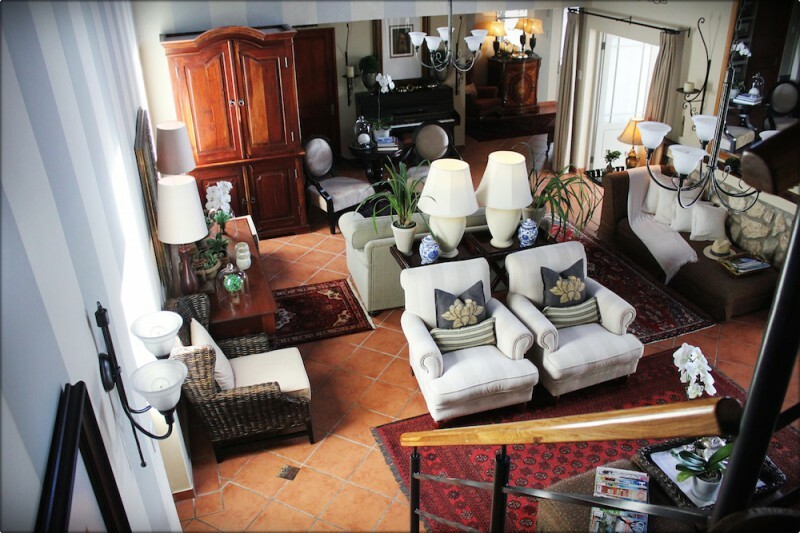 Chris and Renette Denny renovated Klokkiebosch and opened this sought after property as a guest house in September 2011. 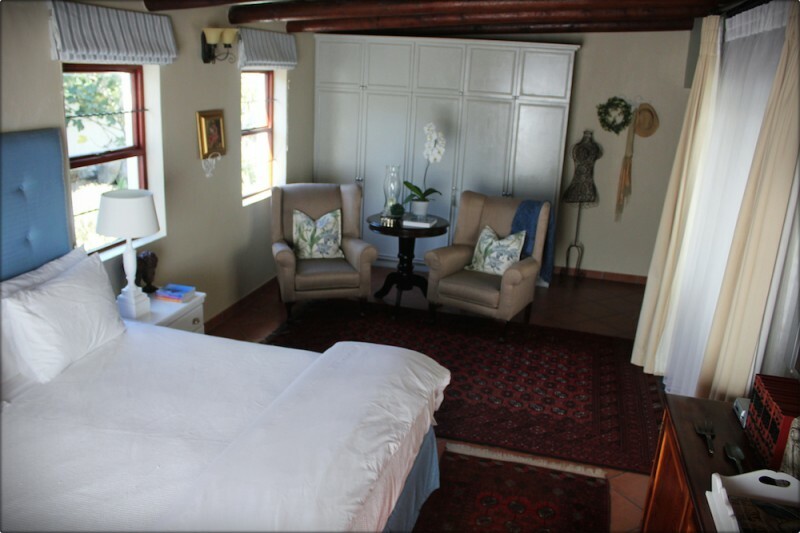 Wessel Minnaar, the manager, and his team will make your stay a memorable experience. 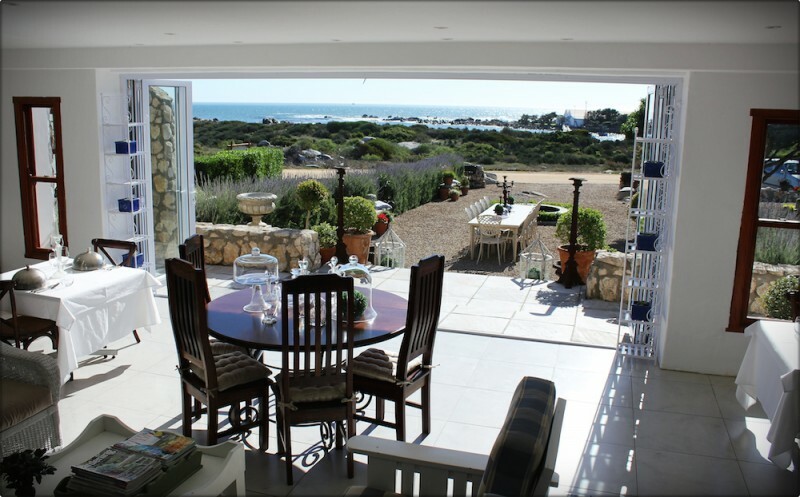 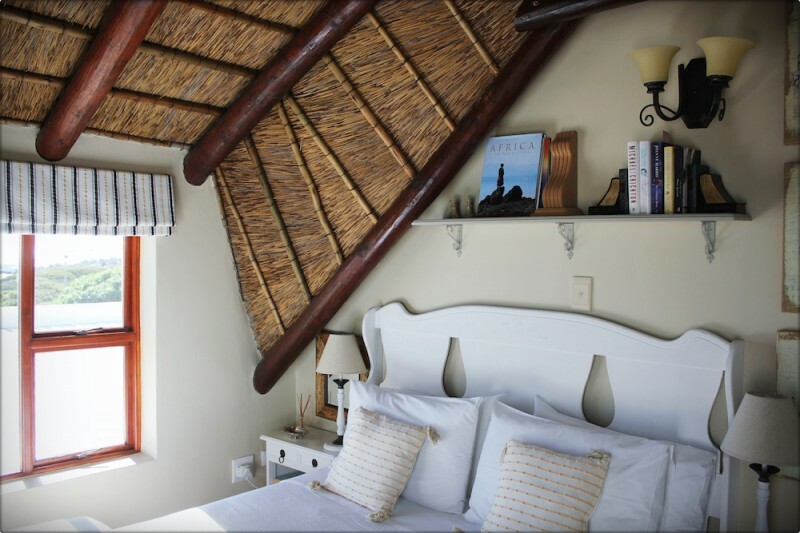 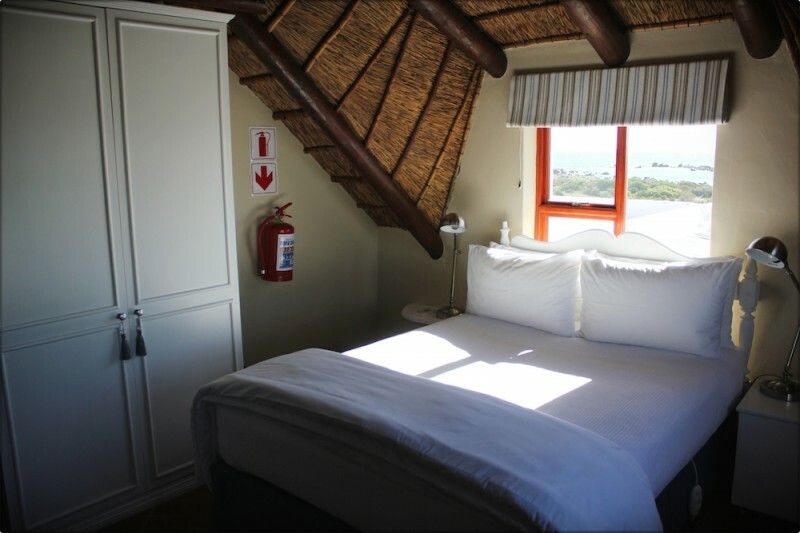 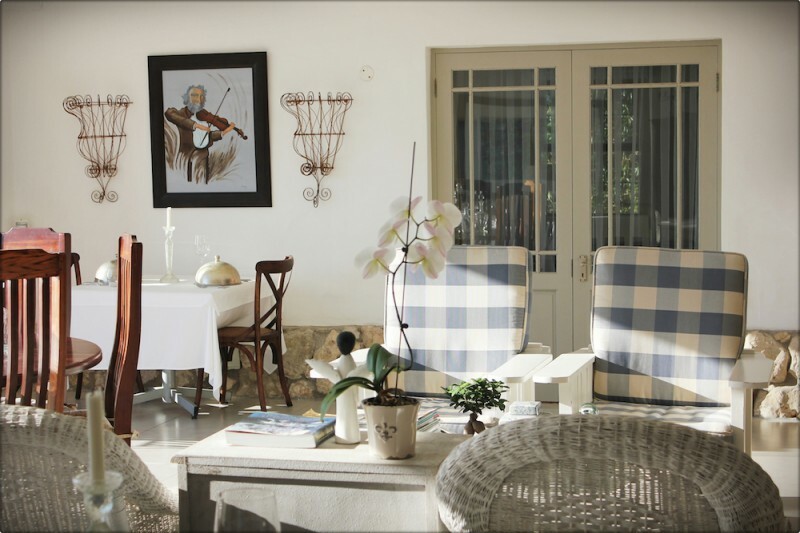 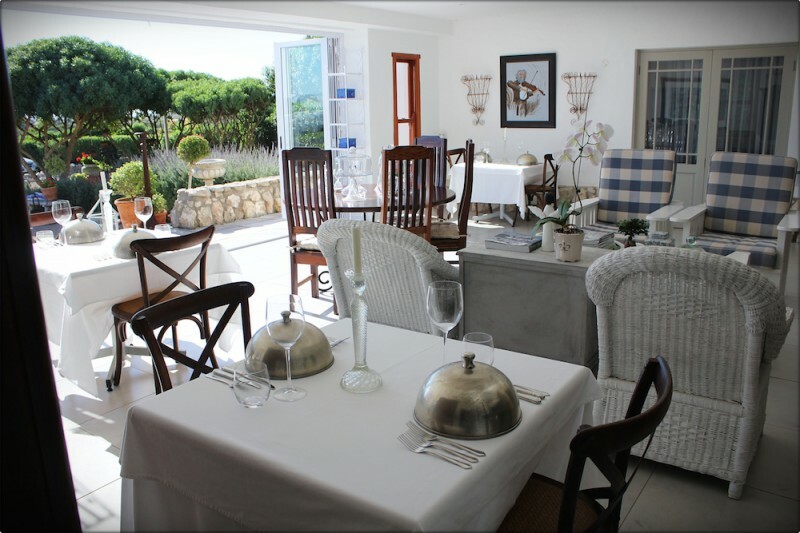 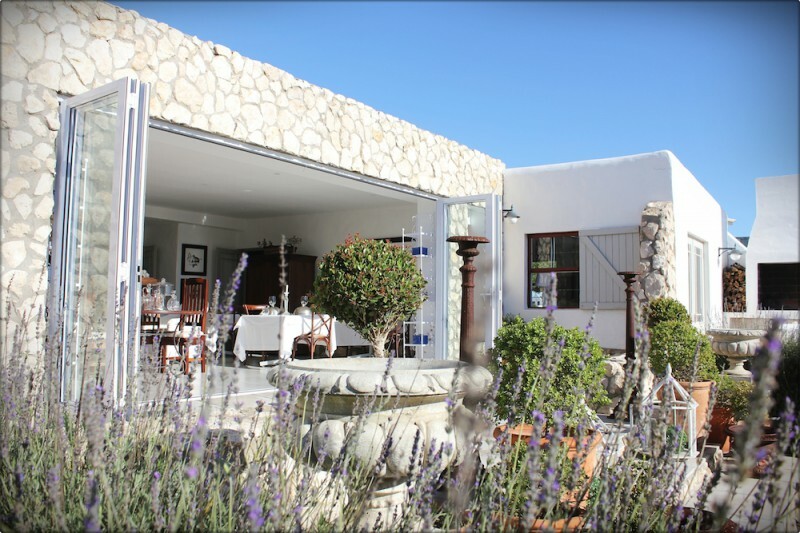 Klokkiebosch offers two luxury suites and two luxury rooms, all with sea views and en suite. 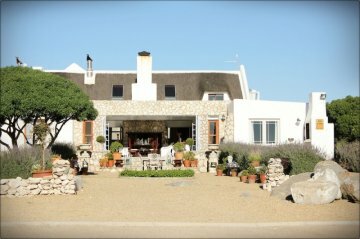 Within 100 meters from the shore, pathways allow for relaxing walks along the shoreline around Smalbaai or to the rocks where the waves crash energetically. 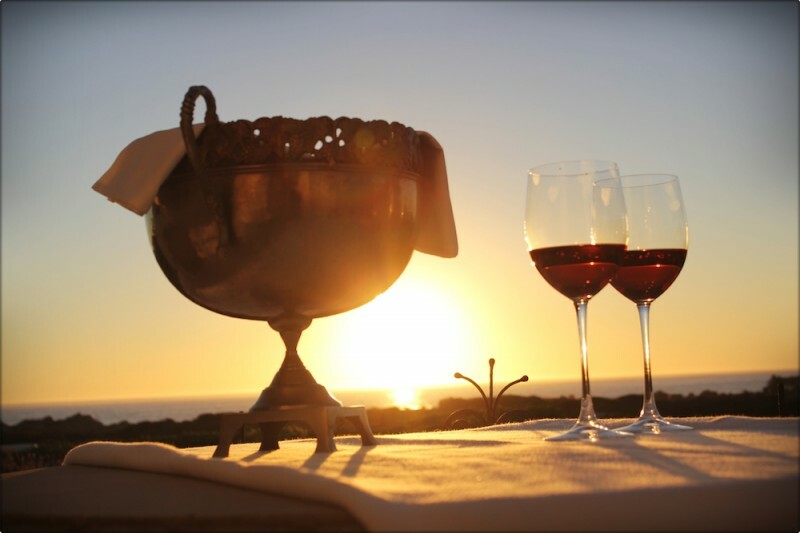 Spectacular sunset walks or enjoy this unique West Coast experience from the veranda. 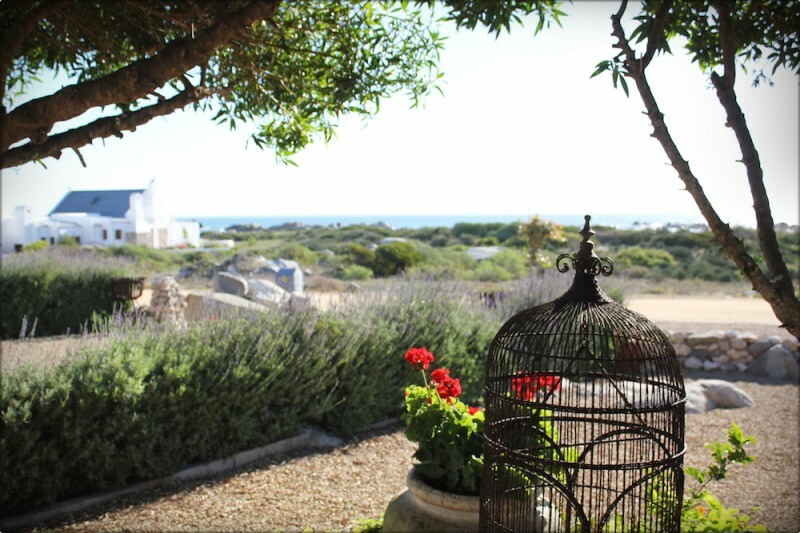 Abundant bird life grace the Mediterranean style garden. 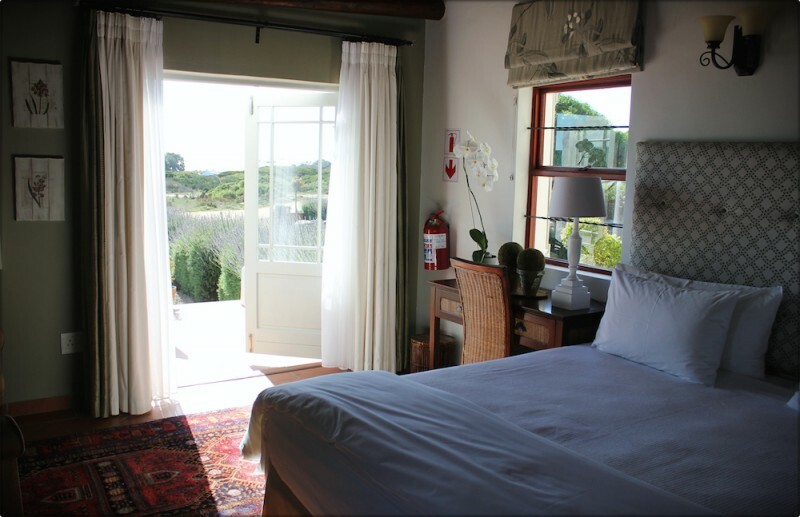 Tortoises and small buck make occasional appearances. 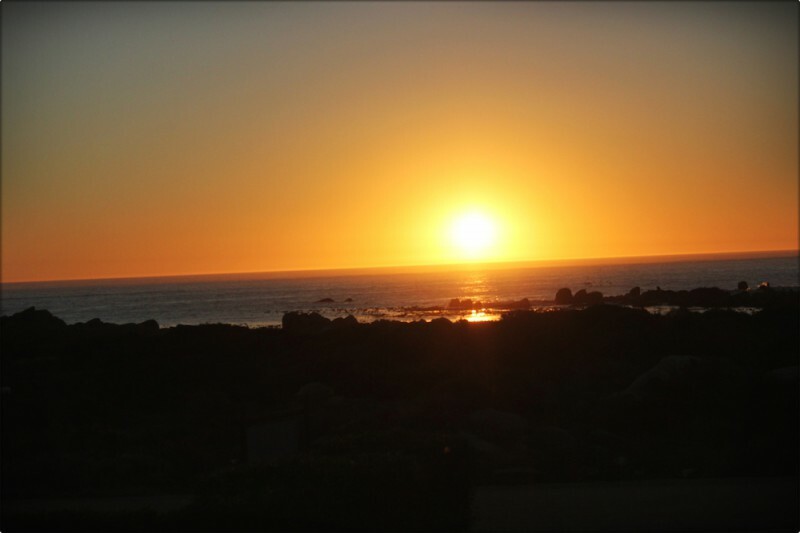 Although whales are infrequent visitors to the bay, when they do come they put on a performance of note.